"If anyone has a quarter of an acre of a site, please let us know!" 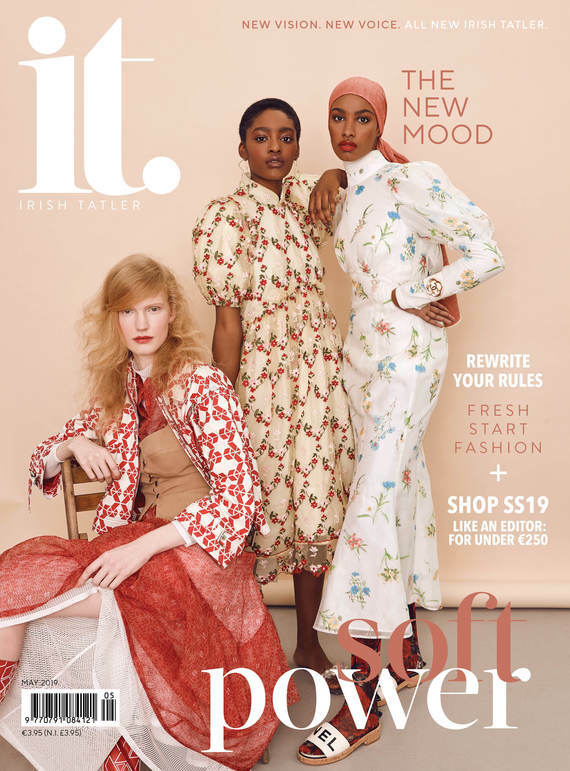 Renaissance woman Deborah Somorin – the PWC account who overcame homelessness at 13 – was this week on The Late Late Show discussing her life, her accomplishments and her new charitable venture ahead of International Women's Day on 8 March. Somorin – who became a mother at 15 – is spearheading new charity Empower The Family (formerly The Hope Ireland Project), which aims to empower parents from disadvantaged areas with the key of education, so they can unlock barriers and prosper. "We are building student accommodation for single moms in education, with a créche on site. We have a big chunk of money that people donated to us, which was amazing, we literally just need the site." The objective is to provide a place where parents can feel safe, avail of childcare and complete their studies. The accommodation will be similar to normal student accommodation with each family having their own mini apartment. The goal is to launch by September, with further extensions set for the following year. The site will consist of a 'modular build' meaning that the buildings are prefabricated and can be ready to go within as little as twelve weeks. However, the group is still without a site. "If anyone has a quarter of an acre of a site, please let us know! In North Dublin between TUD [Technological University Dublin] and DCU [Dublin City University], please give me a call." According to Somorin, every disadvantaged single mother that applies to the new scheme and gets a place will have a two bedroom apartment and access to a créche downstairs. To find out more – or potentially donate – check out their website here.